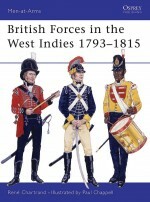 To most contemporary politicians the 18th century British Army was no more than an unwelcome necessity in wartime and an unjustifiable extravagance in peacetime. 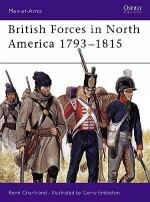 Nevertheless, the overall impression which is to be gained from a close study of the Army's own records, and from the surviving letters, diaries and memoirs, is that the British Army of the 18th century was very little different in character or in spirit from today's British Army. 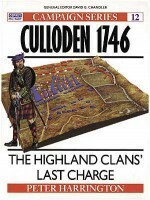 It was, above all, a force which was led, not driven, into battle. 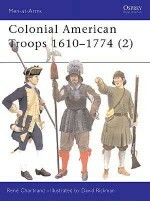 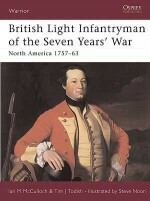 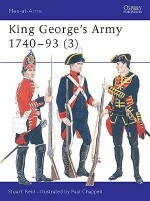 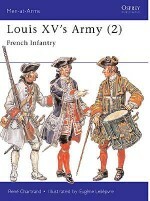 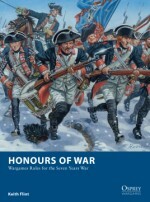 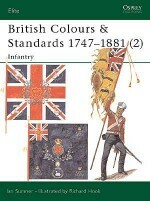 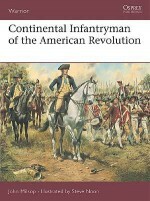 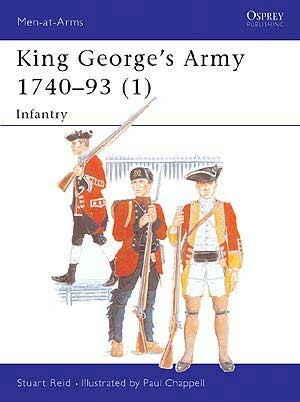  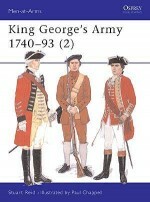 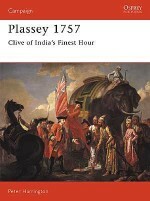 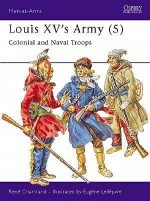 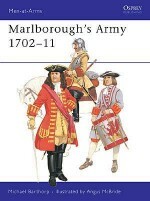 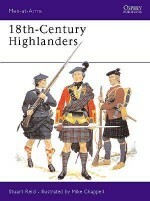 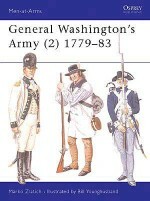 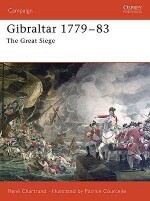 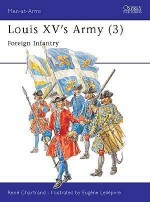 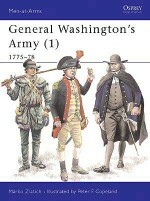 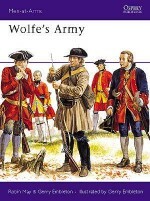 This book looks at the uniforms and organisation of the infantry of King George's Army.